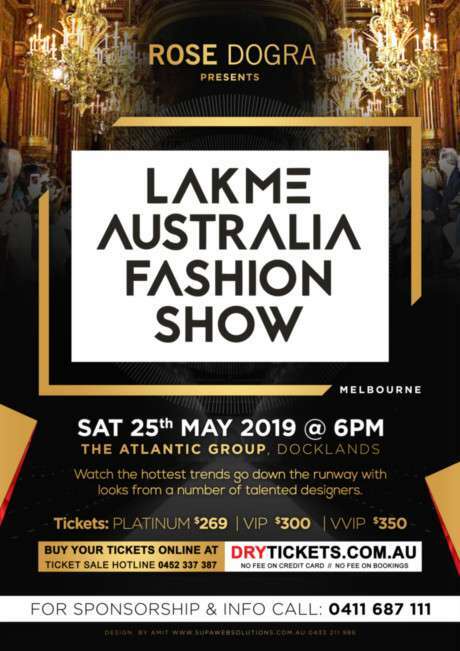 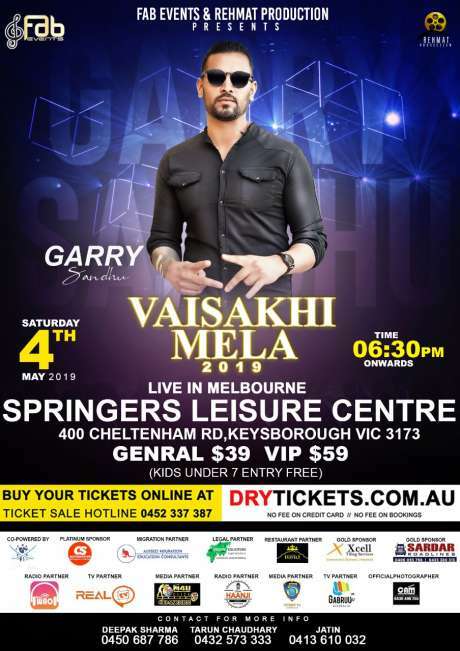 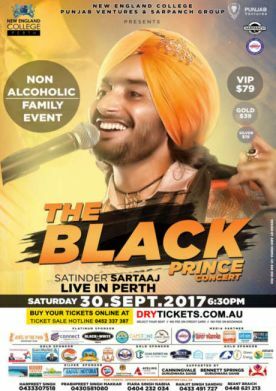 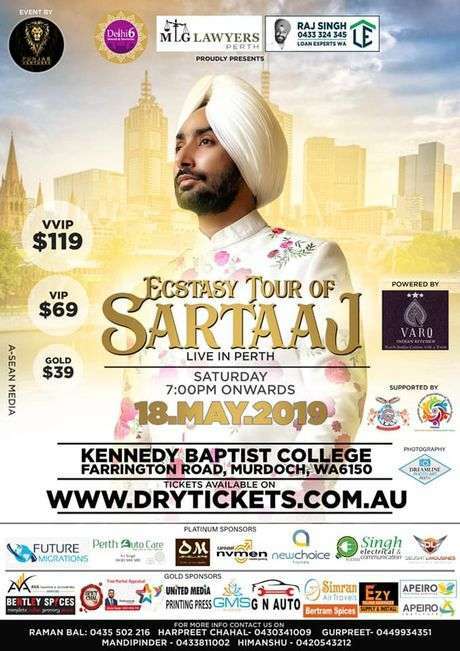 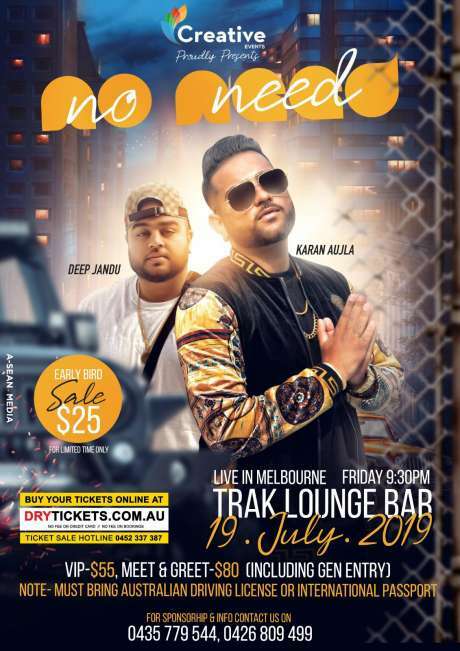 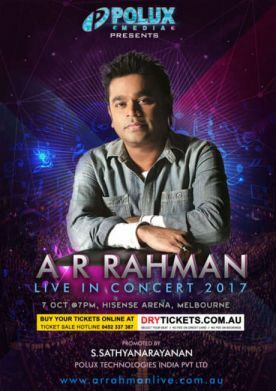 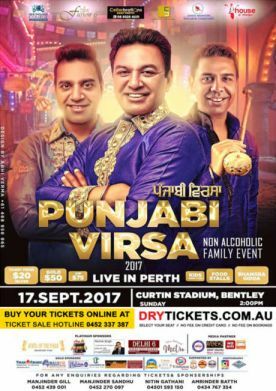 Dry Tickets is leading event ticket seller of over 70,000 registered Australian Indian Customers. 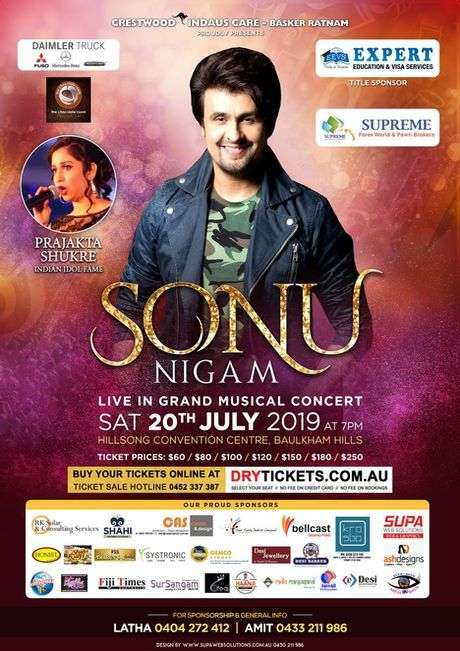 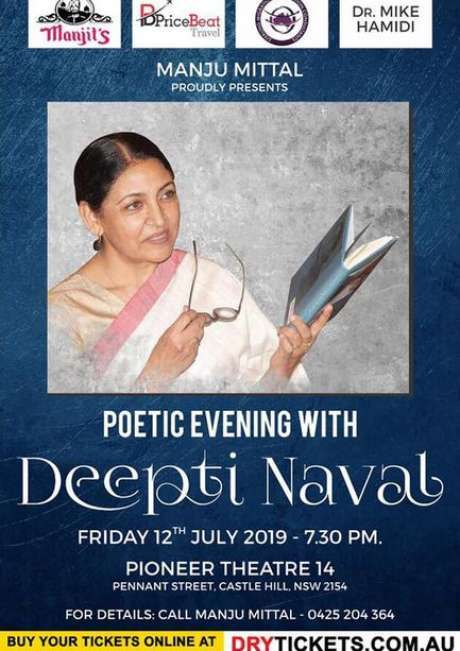 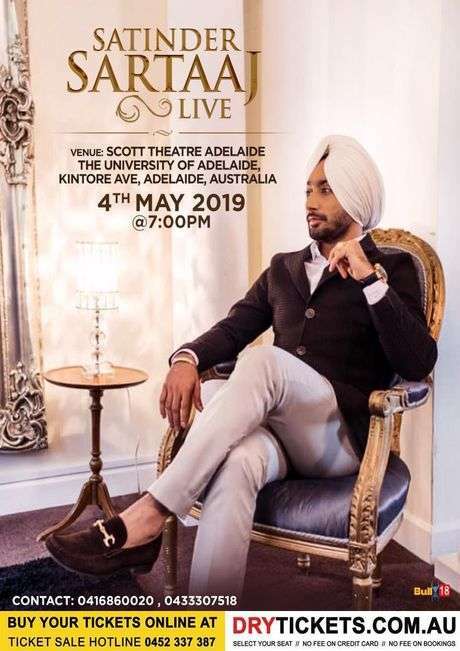 We do ticket sale from 100 people to 20,000 peoples capacity events.. Sell concert tickets to Bollywood Big Shows, Punjabi Events, Arabic Concerts & Club Nights. 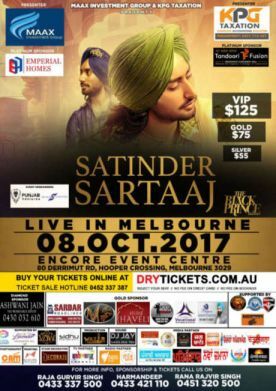 We do Ticket Sale Online & Offline, Arranging seating plan for Events, Ticket Printing - Thermal Tickets or Normal Tickets, Secure Barcode Ticketing & Scanning Solutions, Poster Designing & Graphic Designing, Event Marketing, Facebook, Twitter & Social Media Marketing, SMS & Newsletter Marketing, Website Development & Web Hosting Solutions, Printing Solutions for Posters & Flyers. 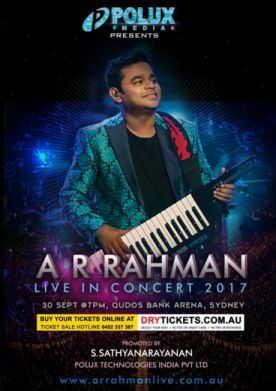 Our System fast, easy & secure for online ticket sales, Available for online ticketing Australia wide. 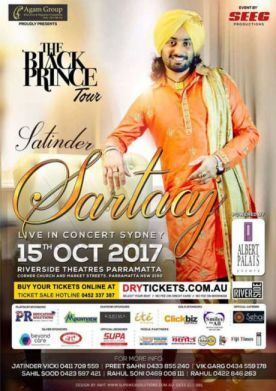 We based in Parramatta. 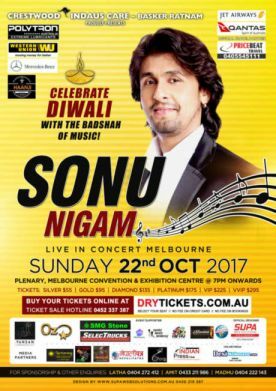 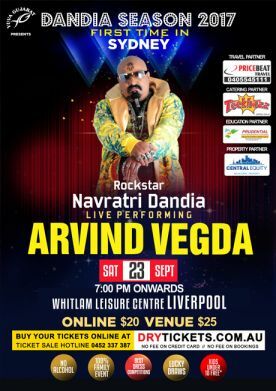 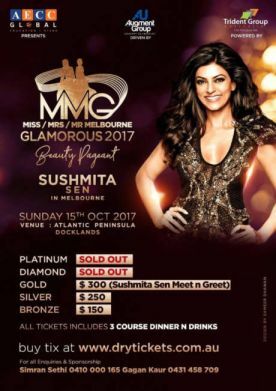 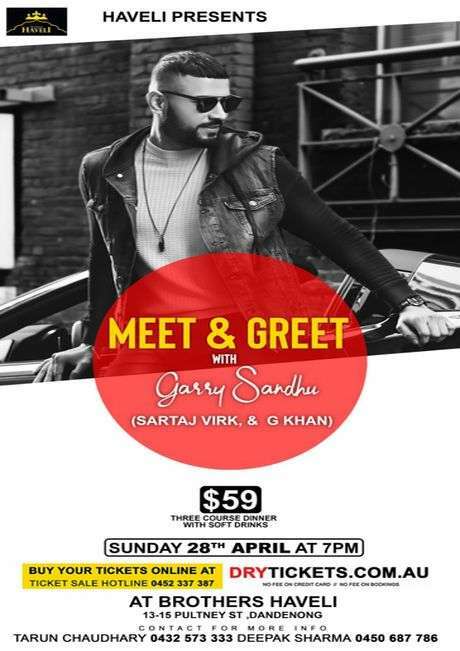 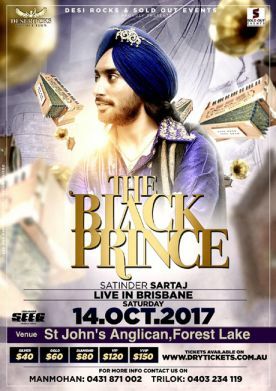 Customer Buy tickets online for Indian events Australia wide. 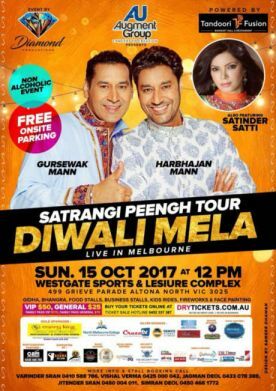 Check our past successful events of Salman Khan's Da-Bang The Tour, Ustad Rahat Fateh Ali Khan, Kapil Sharma, Sonu Nigam, Arijit Singh, Govinda, Udit Narayan, Sunidhi Chauhan, Falguni Pathak, Gippy Grewal, Jazzy B, Bohemia, Manmohan Waris, Sharry Maan, Gurdas Maan, Chitra, Sunny Leone, Kanika Kapoor, Neha Kakkar, Diljit Dosanjh, Kanika Kapoor, Usha Uthup, Bhagwant Mann, Ranjit Bawa, Neeru Bajwa, Jeffrey Iqbal, India vs Pakistan Cricket World Cup 2015 Ticket Packages. 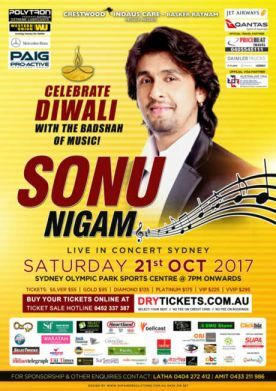 We worked with over 600+ celebrities, 300+ Organisers, 300+ Venues and 400+ events & concerts in past 3 years.